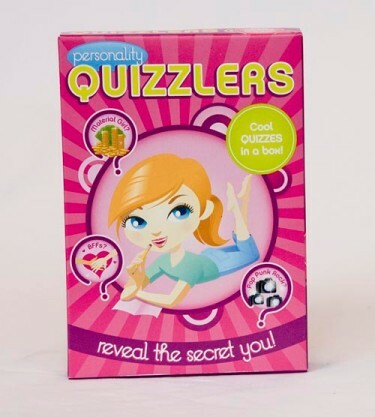 The Personality Quiz in a box! CLEARANCE SALE! - CLUB Secretz - Start a fun BFF club! Copyright (c) 1999, 2000-01, Swingset Press, LLC. All rights reserved. All names, marks, trademarks and service marks are the property of their respective owners.